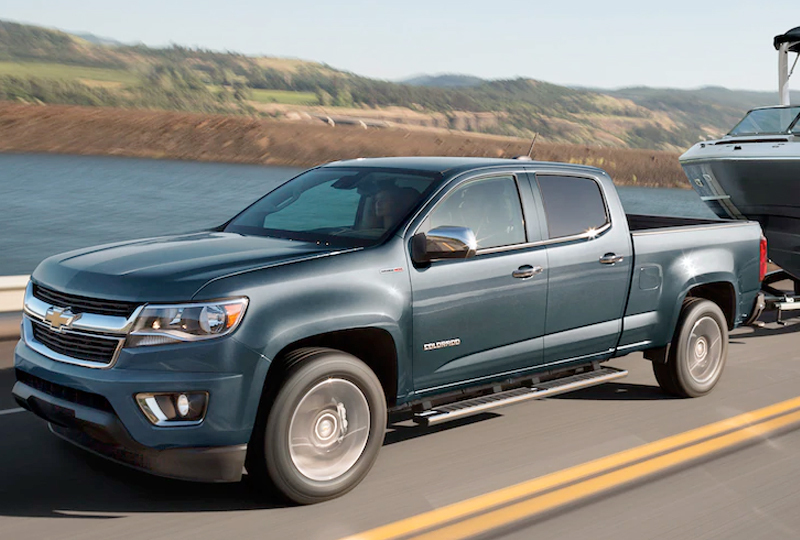 The 2019 Chevrolet Colorado for sale at Jones Chevrolet Cadillac in Sumter, SC, close to Columbia, is the mid-size pickup truck with premium design and more. The cargo box is made of roll-formed high-strength steel that not only provides a classic look, but is also incredibly durable. The CornerStep rear bumper, cab-mounted cargo area lights, and optional cargo box LED lighting provide easy access to the bed for loading at any time of day or night. You also have a standard locking tailgate for additional security. The truck operates on a forceful 2.5L 4-cylinder engine with 200 horsepower and 191 lb.-ft. of torque. There's also an available Duramax® 2.8L Turbo-Diesel engine that can give you a maximum towing capacity of 7,700 lbs.1 Get everywhere you need to go on front bucket seats and with standard single-zone climate control. The 6-speaker audio system sounds even better when you play your favorite tunes through the Chevrolet Infotainment system with 7-inch diagonal color touchscreen. It also displays the rear vision camera that helps locate anyone or anything lurking in your blind spots when you get ready to back up. An optional built-in 4G LTE Wi-Fi® hotspot is perfect when you need to access smart devices quickly before hitting the road. New auto loan rates are lower than ever, and we've got amazing deals you have to see to believe. You can take your test drive today when you visit our showroom at 1230 Broad Street in Sumter. 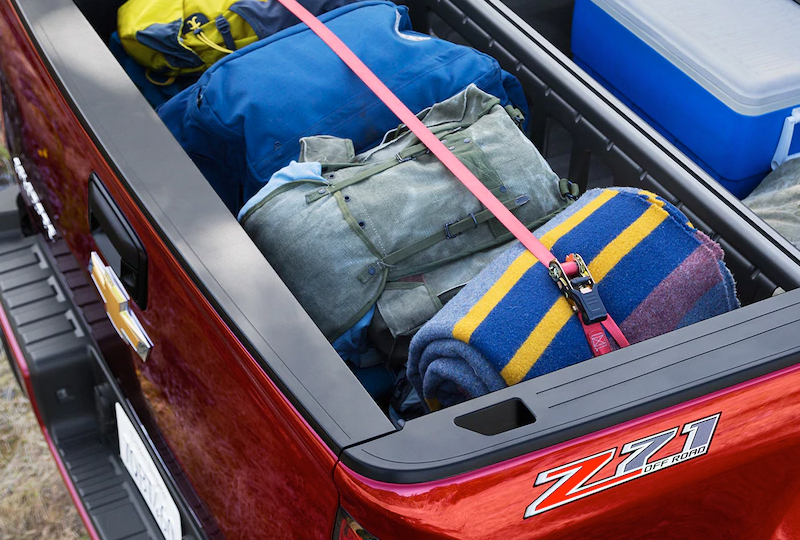 We can make your dreams of owning a 2019 Chevrolet Colorado come true! Colorado is built for utility and designed for individuality. Thanks to its rugged good looks, perfect size and quiet cabin combined with all the functionality of its bed and available GearOnTM storage system1 , this truck makes a statement in the city and in the country. 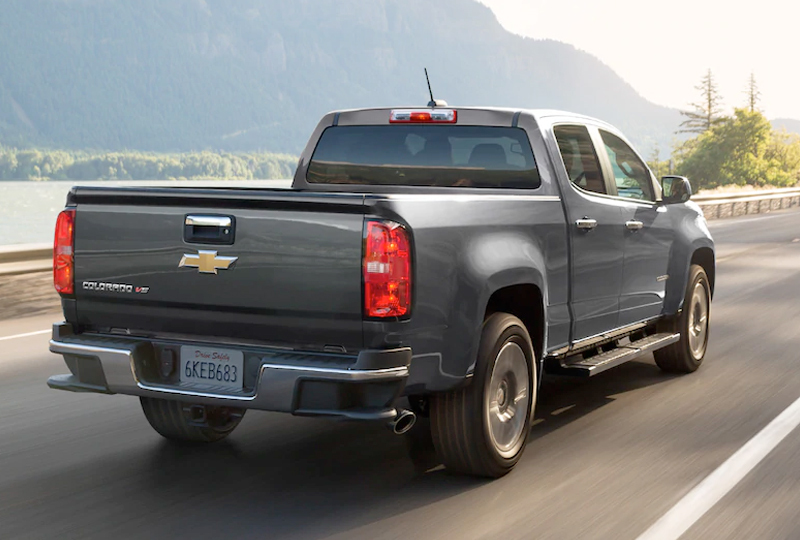 Colorado offers three engines ‐ a standard 2.5L I-4, an available 3.6L V6 and the available GM-exclusive Duramax® 2.8L Turbo-Diesel ‐ each of which is a winner in its own way. 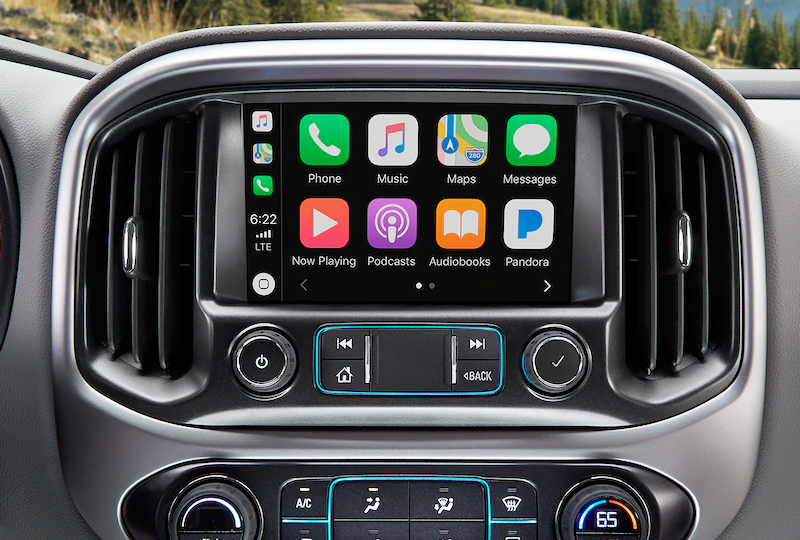 The new Chevrolet Infotainment System2 , available wireless charging3 and multiple USB ports4 turn Colorado into your advanced digital assistant. 1. Equipment from independent suppliers is not covered by the GM New Vehicle Limited Warranty. GM is not responsible for the safety or quality of third-party supplier alterations. 2. Chevrolet Infotainment System functionality varies by model. Full functionality requires compatible Bluetooth and smartphone, and USB connectivity for some devices. 3. The system wirelessly charges one PMA- or Qi-compatible mobile device. Some devices require an adaptor or back cover. To check for phone or other device compatibility, visit my.chevrolet.com/learn for details.